The February 2017 Newsletter has been posted! You can read it here. 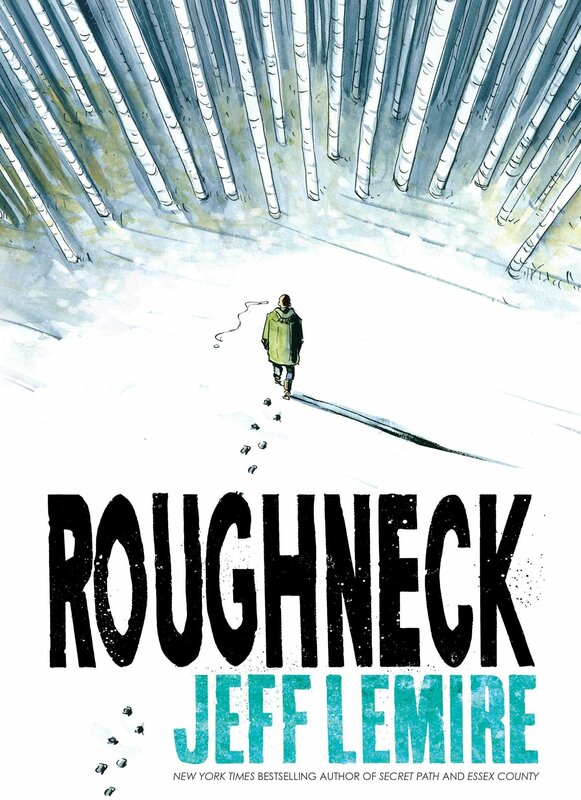 Charlie’s Pick of the Month is the ♥ROUGHNECK GN from Jeff Lemire at Pocket Books.